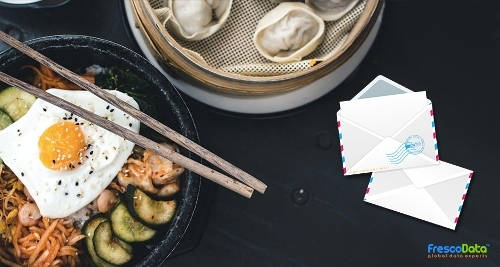 Food businesses do not often gain the marketing recognition that they deserve due lack of effective email marketing campaign ideas. Traditional marketing techniques do little justice to such wonderful businesses. All they need is food venture email marketing campaign to get noticed in such a competitive market. Food ventures are often overshadowed by franchise restaurants, even when they serve some of the most amazing cuisines. The competition is not limited to franchise restaurants; they also go unnoticed when they have established local restaurants as their competitors. It is an extraordinary way to connect with your potential customer and build long-term relationships with them. When someone has enrolled to a food industry email and mailing list, they have entrusted the company with their details such as name and email address. 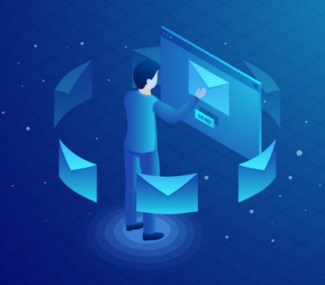 The reason behind getting on the mailing list is to know more about the company or brand, so as a food business owner, you need to assure that you send them value-added emails to nurture that relationship. Another important reason to grow email marketing list is your business should not simply rely on social media platforms. Although, you may have plenty of followers on social media profiles, they are often unreliable as they are very dynamic and change over time. Also, you as a business owner don’t own anything that you post on Facebook or Instagram or Twitter or any other social media sites. Suppose Facebook or Instagram gets an update, which they are known to do, they implement an algorithm that may manipulate where your posts appear on everyone’s newsfeed, it may affect your business. 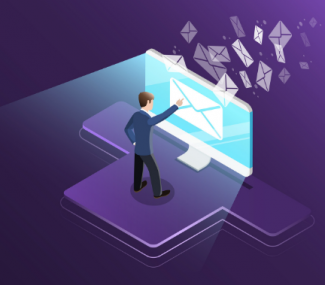 But, you own your email list, so if there is some update on these social media platforms, it won’t affect your connection with your customers as long as they are enrolled to your mailing list. It is important that you send emails that are interesting and relevant to the recipients. You also need to know that your mailing list includes people who can be your prospective customers. So, if you don’t already have a mailing list, you can consider buying one from a reputed data-driven marketing and consulting company. So you can send following type of emails with attention grabbing subject lines. 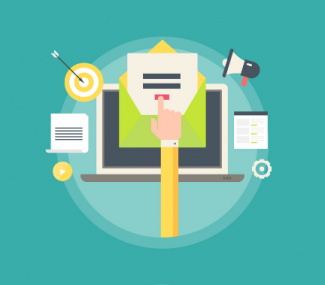 But make sure that emails are short and to the point with enticing content and subject line. Newsletters: A weekly or monthly newsletter can highlight your best recipes, key events, and testimonials in a luring manner. Festive Happenings: Provide your customers with a heads up on your forthcoming festive happenings may it be some specials on the menu or expressly arranged event. Customer Feedback: A survey filled by customers can help you customize your offerings and evolve constantly. Customize your communication: You can personalize your emails depending on your target customers. It will improve customer retention and increase your profits.